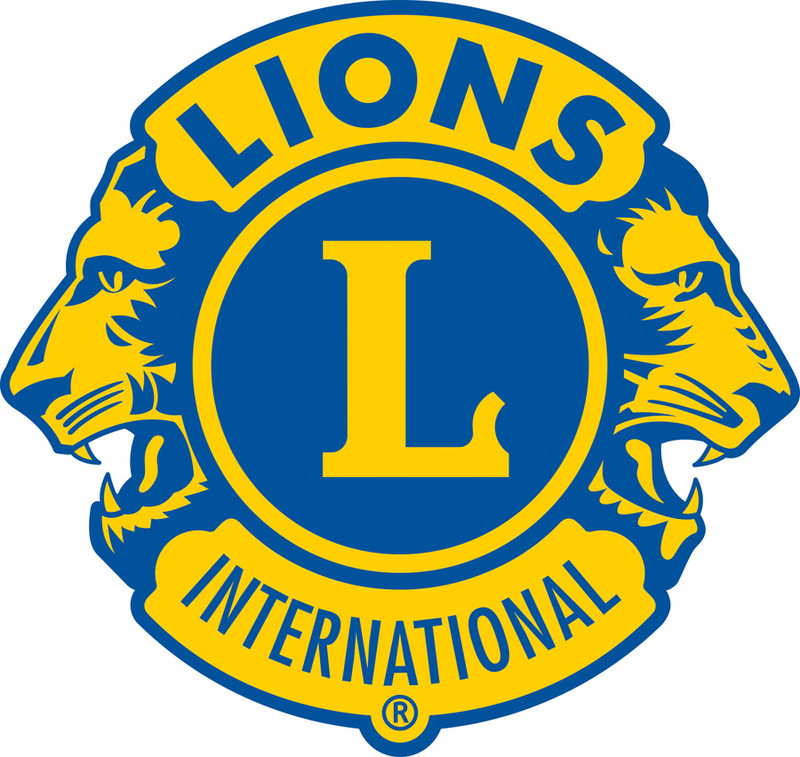 Bridgnorth Lions Club exists to help those in the community who, in one way or another, are disadvantaged. Since 1976 we have raised hundreds of thousands of Pounds, and every penny has been used to help "those less fortunate than ourselves". We are part of Lions Clubs International (LCI), the world's largest voluntary service organisation which, amongst many other initiatives, introduced the white cane for the blind. Having 1.4 million members spread across the globe, LCI has the proud boast that no money donated by the public is used for administration costs. Such costs are covered by the annual subscription paid by individual members. If you'd like to enter our walk, but don't have a specific charity in mind, please consider raising money for Bridgnorth Lions Club....every penny would be put to good use!